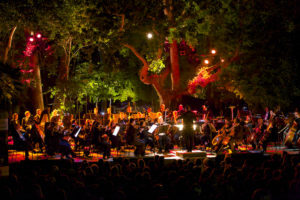 The 2019 Maynardville Open-Air Festival has a packed programme of classics for all to enjoy. The Maynardville tradition includes packing a picnic to enjoy in the park beforehand. A bar service, tea, coffee and hot chocolate is for sale at the venue. To book for this exciting season, visit https://online.computicket.com/web/events/search/Venue:Maynardville_Open_Air_Theatre or call Artscape Dial-a-Seat on +27 21 421 7695.